Welcome to Walt Dated World's Magic Kingdom! 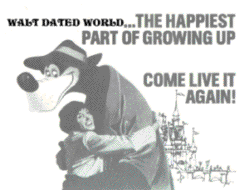 Come relive all the great things you remember about Walt Disney World. Click on one of the areas below to visit each land. 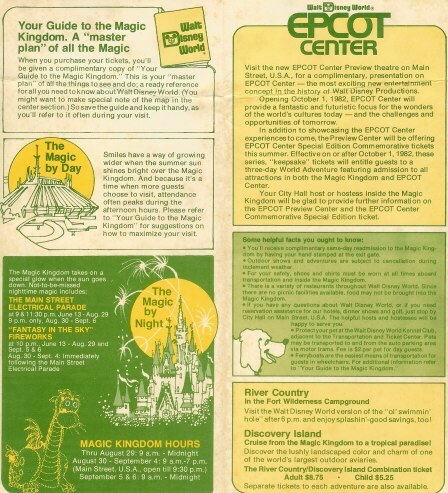 Walt Disney World information from 1981.